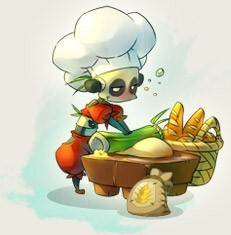 Professions - WAKFU Tutorials - Learn to Play - WAKFU, The strategic MMORPG with a real environmental and political system. 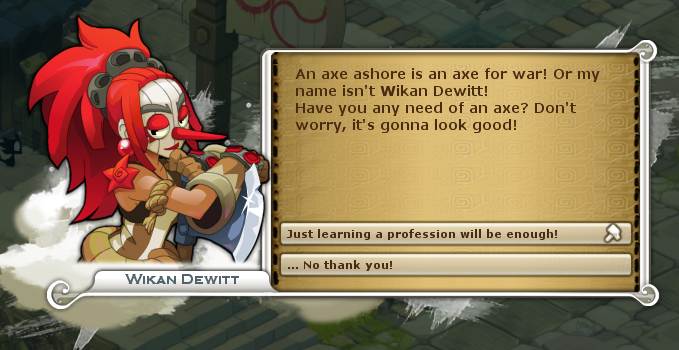 In WAKFU, all item trades, sales and purchases take place between players. Now, to create items, you need raw materials, which are collected by harvesters, and you need handiwork, which is provided by crafters who know how to transform raw materials into finished items. 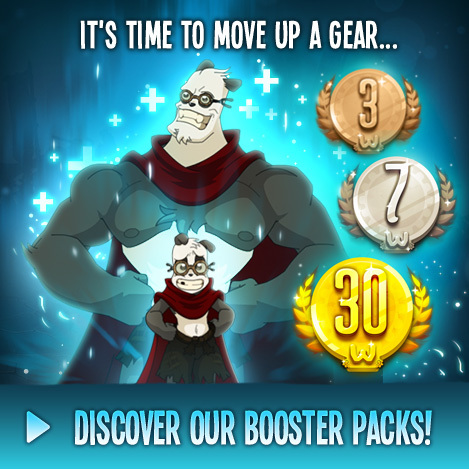 There is no limit to the number of professions you can learn and practice: the game’s 17 professions are all available to your character in Astrub and in each Nation’s Headquarters! The more you train in a profession, the more proficient and specialized you will become. 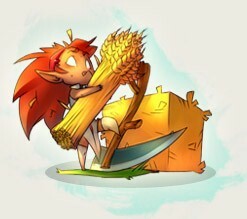 The harvesting professions allow you to collect resources or raw materials from plants and animals: Piwi Feathers, Bow Meow Fur, Wheat Grain and Ash Wood, for example. 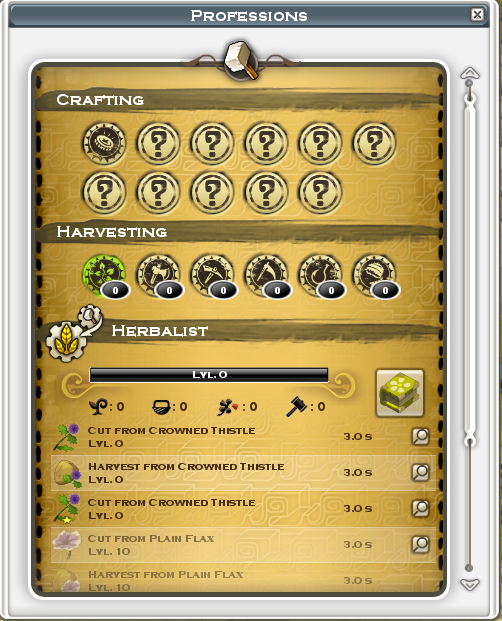 The crafting professions enable you to transform these raw materials into all sorts of items: equipment, decorations or even snacks. The better you are at a profession, the more recipes you’ll have to choose from!